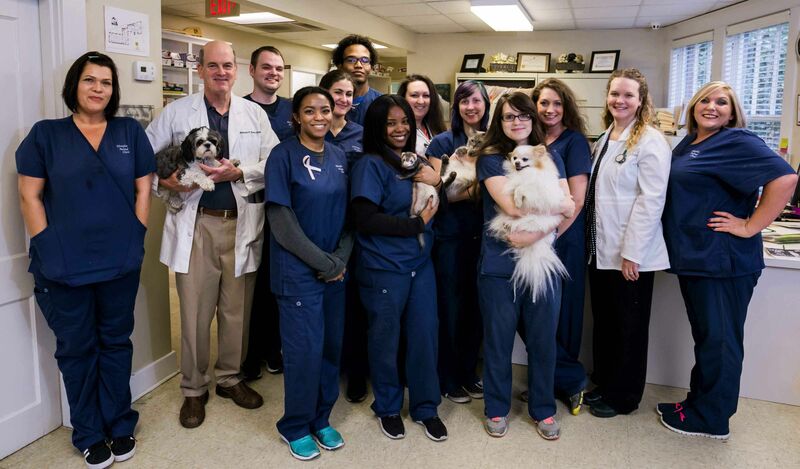 Memphis Animal Clinic is located at 733 East Parkway South in the Cooper-Young / East Midtown Memphis area. 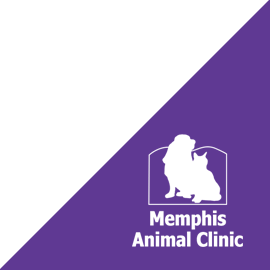 If you have any questions, concerns, or would like to schedule an appointment at our Memphis vet clinic, please call us or click Request Appointmen. 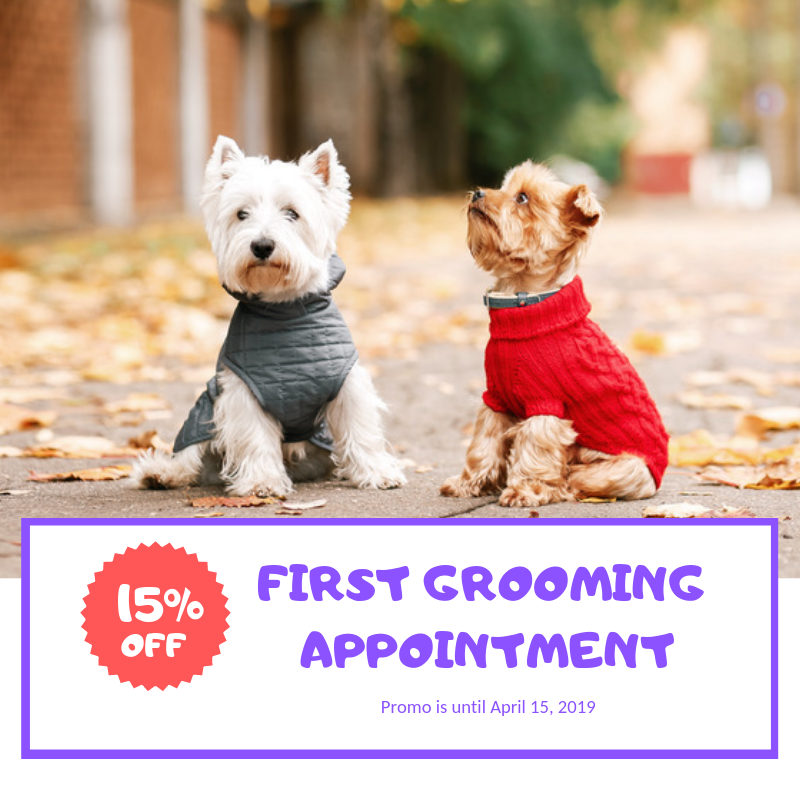 We look forward to meeting you and your pet soon! During business hours we welcome Memphis pet emergencies to call us at 901-617-4711 or come right in. However, outside our business hours, we recommend you contact the following Memphis emergency pet hospitals.